Hannah Dahlen is a Professor of Midwifery in the School of Nursing and Midwifery at the University of Western Sydney (UWS), Australia. 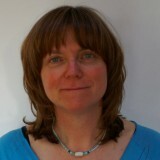 Hannah has published more than 100 papers and has given papers at over 100 conferences and seminars. Hannah Dahlen will do a live presentation in module 1. 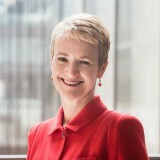 Caroline Homer is the Professor of Midwifery at the University of Technology Sydney and the President of the Australian College of Midwives. 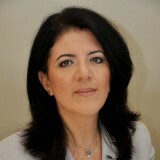 Caroline will do a live presentation in week 2 of the MOOC. 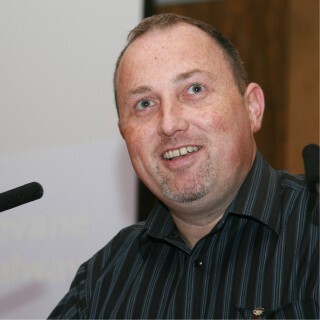 Declan Devane is Professor of Midwifery NUI Galway and the Saolta University Health Care Group (Ireland) and Director of the Health Research Board – Trials Methodology Research Network (HRB-TMRN). Declan Devane will do a live presentation in module 3. Dr. Maggie Banks has worked as self-employed midwife in home birth practice since 1989. 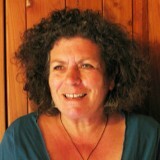 Maggie has combined the role of midwifery educator with practice from 1998. Maggie will do a live presentation in module 4 of the MOOC. Professor Cathy Warwick CBE is Chief Executive of the Royal College of Midwives (RCM). 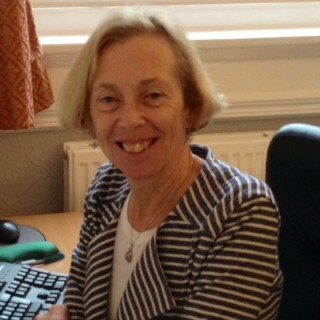 She received a CBE for Services to Healthcare in 2006, and was awarded an Honorary Doctorate from St George’s and Kingston University, London in 2007. 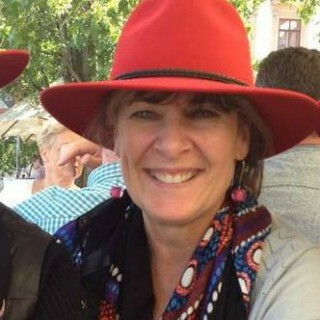 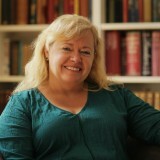 Cathy Warwick will do a live presentation in module 5 of the MOOC. 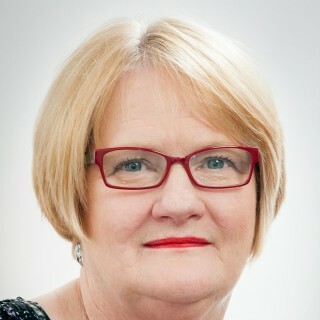 Maralyn Foureur is Professor of Midwifery in the Centre for Midwifery, Child and Family Health at UTS and Adjunct Professor of Midwifery at Victoria University of Wellington, New Zealand and the University of Southern Denmark. 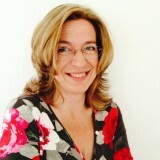 Maralyn Foureur will do a live presentation in module 6 of the MOOC.